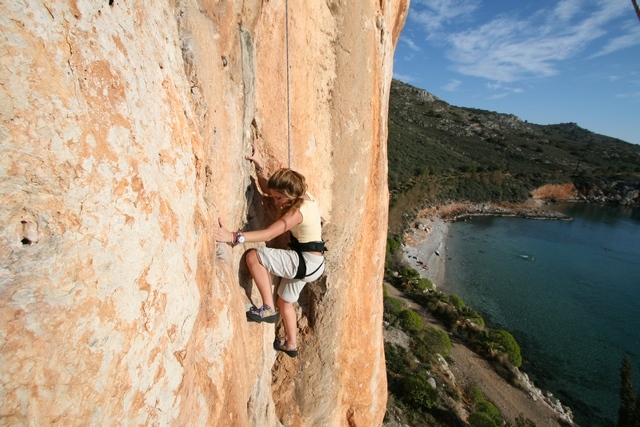 Greece has so many great rock climbing spots that can be considered by the eager climber. There are spots that are perfect for the beginner and death defying climbs that should only be attempted by the highly experienced rock climber. No matter your skill level, it is a guarantee that Greece will offer you the rock climbing experience that you are looking for. Just take a look at the top rock climbing spots mentioned below and you will come to the exact same conclusion. Kalymnos is the most famous of the Greece rock climbing regions. It is basically an island that is located close to Kos, an island that offers great sport climbing spots and a really good weather all around the year. 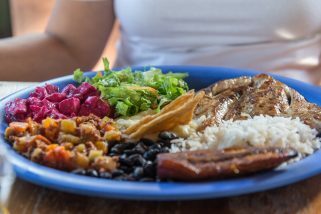 Most of the rock climbing that you would enjoy is in walking distance from Massouri. There are 1 and 2 pitch routes from 4 plus slabs to 8 c plus routes that you can use. If you enjoy rock climbing and you take a look at pictures from Crete, you can instantly figure out the fact that there is a lot that this place offers. 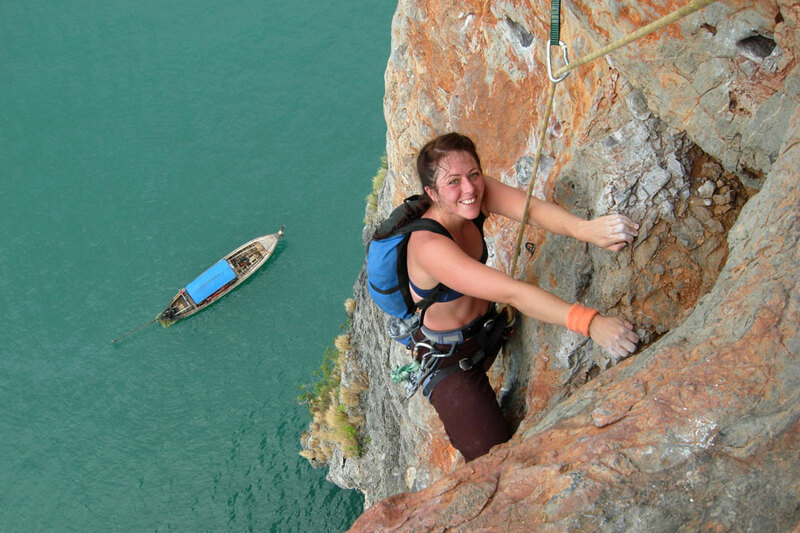 The rock climbing available ranges from long multi pitch routes to single pitch routes. Areas here offer a lovely natural beauty and nature is protected, making everything better since the influence of man is lower than in other parts of Greece. 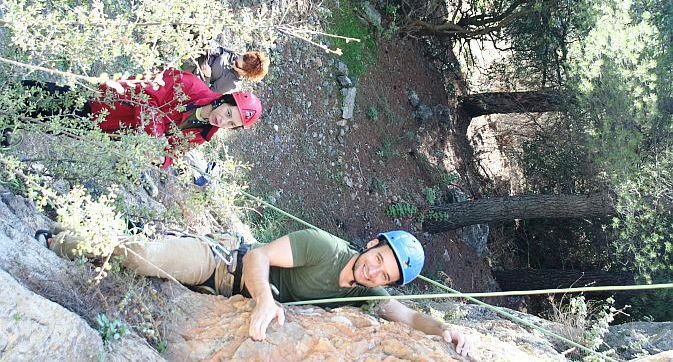 Most of the rock climbing available in Crete will be found in Kapetania, right to the south of Iraklion. Cheap rock climbing guidebooks are available. Argolis is one of the most popular holiday areas in the country so you can expect a crowd. 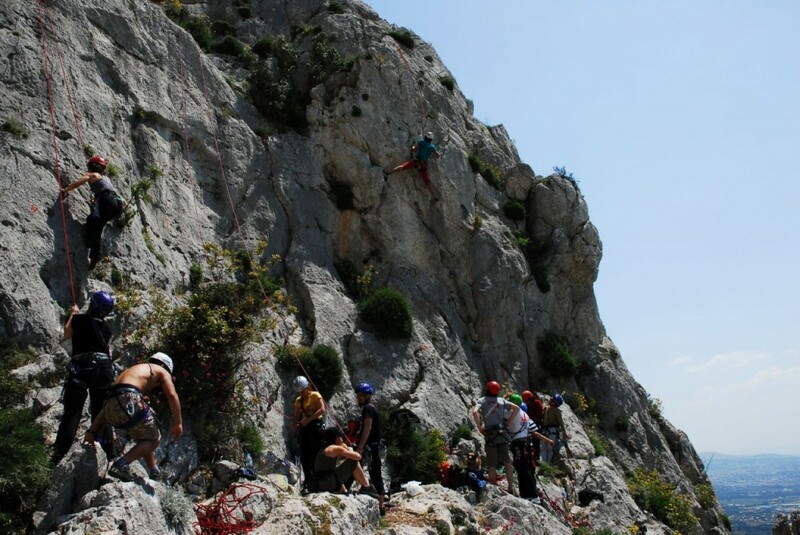 At the same time, sports climbing is excellent and can be enjoyed on a solid limestone rock experience, with most of the routes offered being one pitch. Climbing regions are just partially developed though so the experienced climber can actually establish a brand new route when climbing. Commonly known as Pilio, the mountain is located in Magnesia, close to Volos. You can enjoy rock climbing here on limestone rock, with actual climbing spots being located really close to the beach or really high in the mountains. You would gain access to 10 climbing areas that are bolted. Climbing grades go as high as 8 a. We should also mention Athens. It is not such an obvious destination that the sports climber would consider. However, it is quite surprising to notice how many crags are available at a really short distance from the country’s capital. 33 crags are actually available for exploration all within a drive of just 1 hour through hills that surround Athens. You will also want to consider Meteora for rock climbing purposes, with rock towers that go as high as 300 meters. Here you can find over 500 routes that you can bolt. Besides this you can consider Peloponnese, Rhodes and Patras. While rock climbing in Greece is not that evolved, there are definitely various opportunities that are available and that you can consider, more than in many other European countries.